Thank you for another excellent Vacation Bible School in 2018! 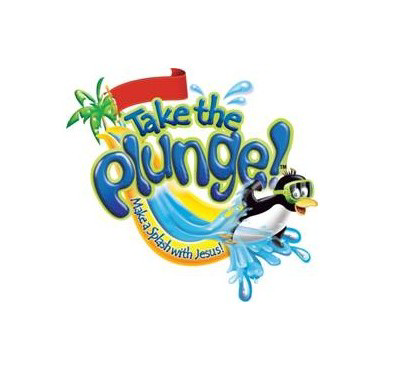 Join us for a week of Vacation Bible School starting Monday evening June 4th at 6:00 PM where we take the plunge and make a splash with Jesus! Each evening will be filled with praise and worship, learning, recreation, crafts, refreshments and much more! VBS is for children age 3 to 13 and will be held from 6:00 PM to 8:00 PM at the Beech Creek Wesleyan Church.